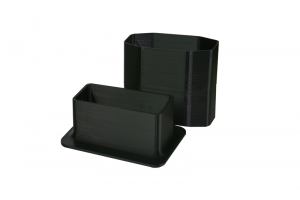 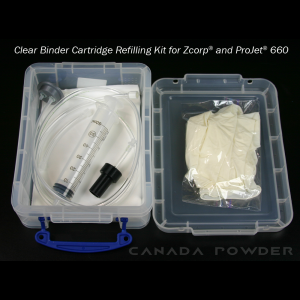 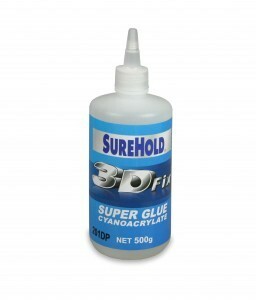 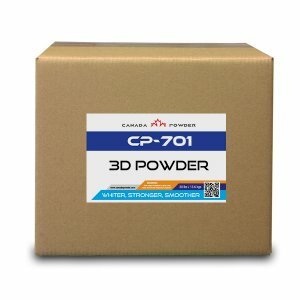 Easy to use refill kit for 3D powder based Zcorp and ProJet x60 powder based printers. 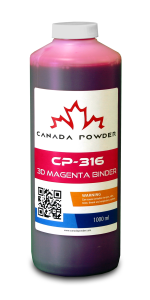 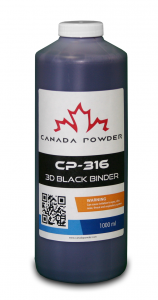 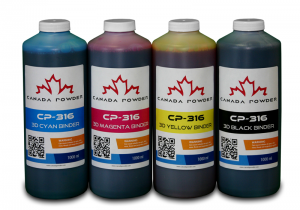 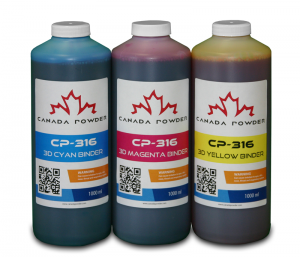 Magenta binder for 3D Printing to use with CP-316 3D Printing Powder. 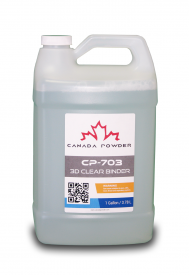 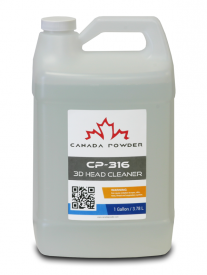 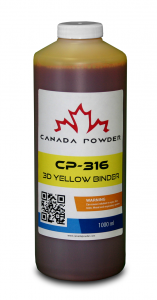 Yellow binder (1L) for 3D Printing to use with CP-316 3D Printing Powder.